Shamsha Hashwani Bridal dresses collection introducing in wide range of sophisticated designs in modern cut and style. Shamsha Hashwani extremely passionate fashion designer in Pakistan create sensible clothing for women and girls. Shamsha Hashwani presenting a wide range of women wear like formal wear, Pret, Luxury Pret, Chikankari, or Bridal wear in unique and sophisticated designs for women. 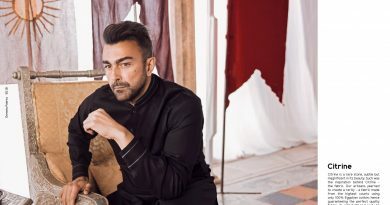 Here we bring latest bridal collection of Shamsha Hashwani that’s introducing in 2019. 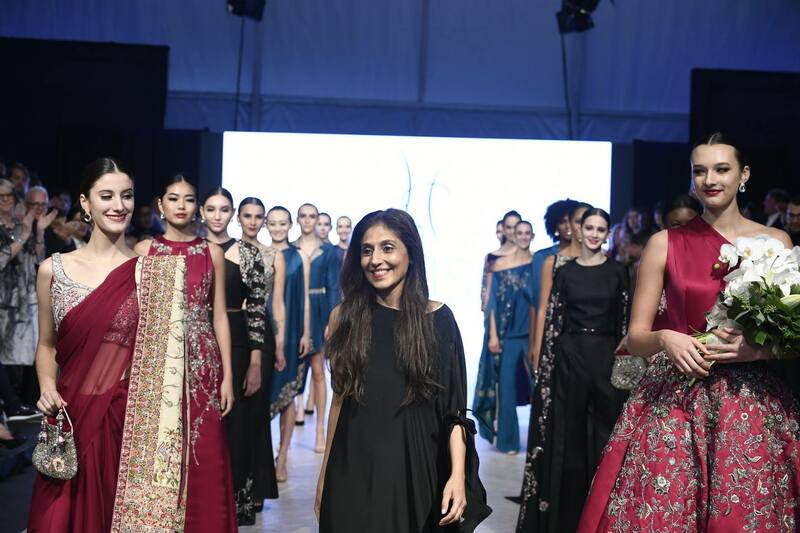 A well known and famous fashion designer Shamsha Hashwani also presenting her collection at leading fashion event of Pakistan like PFDC fashion week, Pakistan Fashion Week, FPW, or other event also. Last time we see Shamsha Hashwani in action at PLBW (Paris L’Oréal Bridal Week) in 2018. She really have a creative mind and amazing fashion sense to represent her art for fashion lovers. So here we published latest bridal wear collection introducing by Shamsha Hashwani. All dresses have chic handcrafted with zari, Tilla, zardozi worked, or Stone work in various style with high quality fabrics. The color palette made harmony throughout the palette with the shade of ivory and beige, based on soft fresh colors such as light green and coral pink, and created a chestnut hint as a traditional fusion with modern colors. In the collection, collections such as angarkha kurtis, hipster ghagraras bridal shirts, overlay wide pants, jacket variations and so on have appeared. 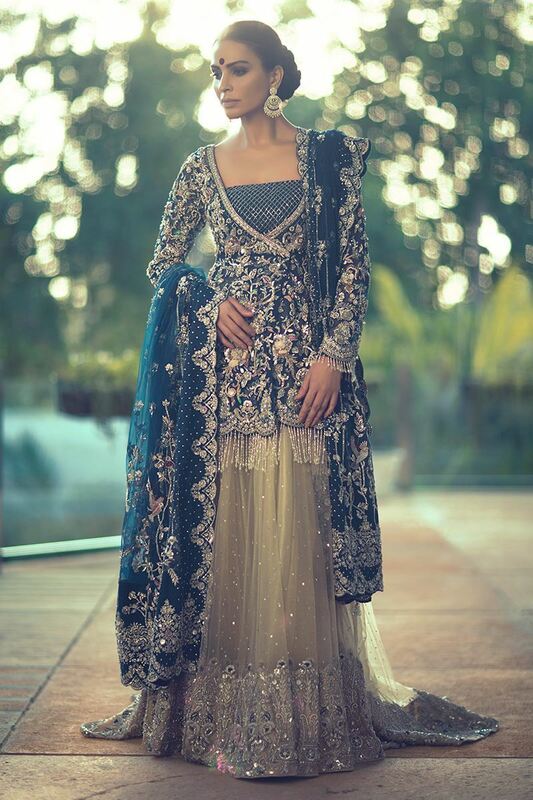 So look out here some amazing and marvel bridal dresses by Shamsha Hashwani. A bridal wear created in jewel tones of regal plum and decedent rubies. 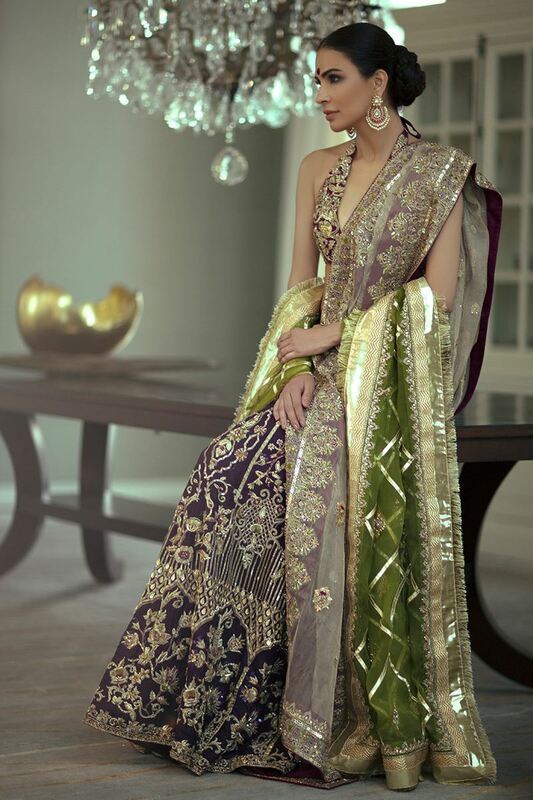 Draped with a matching dupatta with embroidered scallops. A tan colored outfit embellished with silver, gold and a pop of red colored antique zardozi, gota and resham work. A amazing sensational handwork bridal wear with eye catching colors combination. Chic designs with heavy embroidered work with traditional art make this attire gorgeous. A royal blue, net angarkha heavily embellished with bead work, handcrafted 3D organza flowers, crystals, resham and crystal fringes. Paired with a net Lehnga, embellished with heavy zardozi and pearls (lama lining inside). The final look is complete with a net dupatta – scallops on 4 sides and heavily embellished with zardozi, crystals, bead work and pearls. A ruby red, timeless bridal ghagra choli embellished with heavy zardozi work, with a touch of resham. Paired with a pure chiffon dupatta, with zardoze-embellished borders on 4 sides. A handcrafted, fully and heavily zardozi worked ghagra choli. The choli is made with pure silk fabric, the ghagra is made with pure jamawar fabric, the two dupattas are made with net and organza. 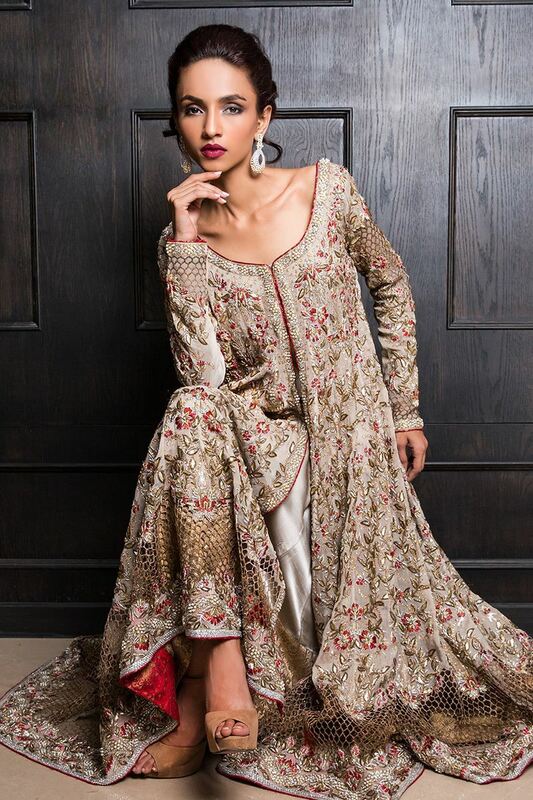 The Shamsha Hashwani label epitomizes the essence of the powerful, contemporary and sophisticated woman who is deeply inspired by tradition, thus, creating an inspirational fusion buoyed by versatility and a timeless elegance. 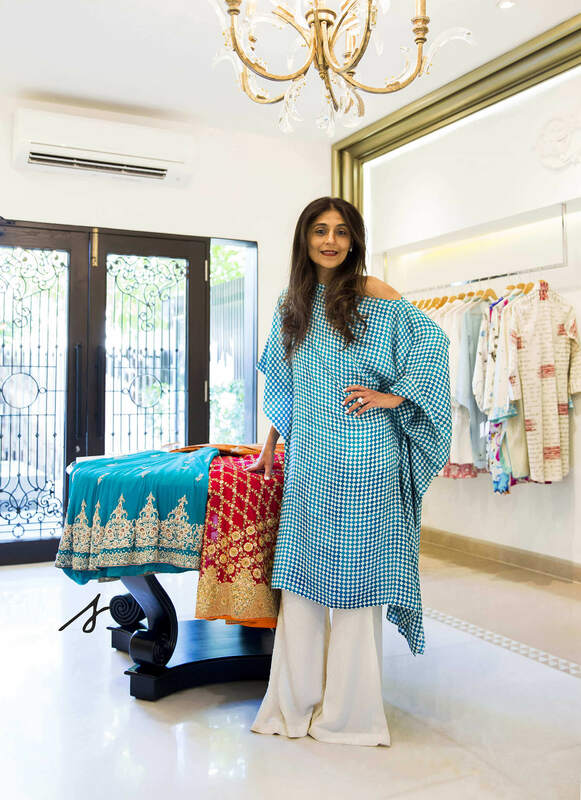 The first Shamsha Hashwani designs were made in her home and as demand outpaced production, the team of only a handful of artisans — beaders, embroiders, tailors— became a strong team of 150, that now create in the Atelier located in Karachi. Shamsha Hashwani designs are known, foremost, for their intricate workmanship and embroideries that bridge both the contemporary and traditional artwork. Each of her masterpiece shawls take eight months to one year of continuous handwork by the same handful of artisans, who are dedicated to their own specific intricate beading, embroidery, and sewing. Shamsha is guided by the importance of loving what she does and designing is her happy place. In 2015, Shamsha participated in her first fashion show at the Ponds Lustrous Runway Show, in her hometown, Dhaka, Bangladesh. Her bridal runway debut was with the collection, “A Mughal Mirage” at PFDC (Pakistan Fashion Design Council) L’Oréal Paris Fashion Week in 2016. She introduced her line of hand-embroidered shawls, considered by many, to be her breakout moment. 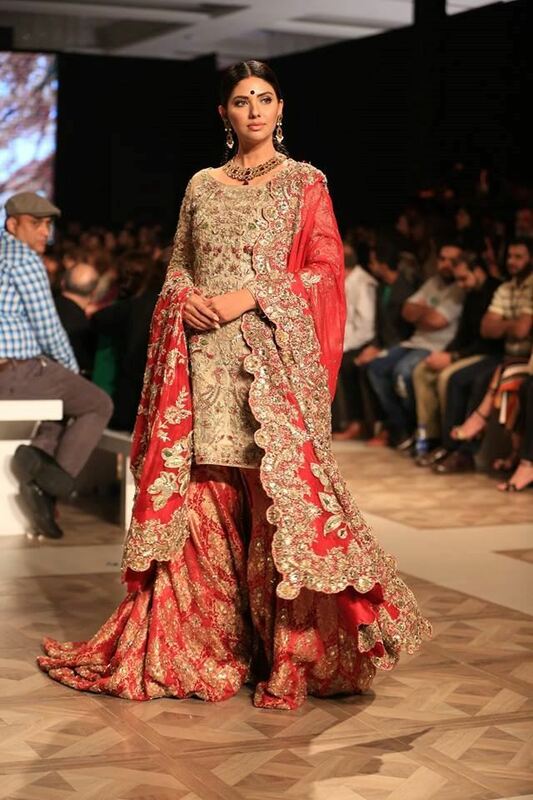 The following year, she showcased “Kolpona”, a collection at PLBW (Paris L’Oréal Bridal Week) in 2017. 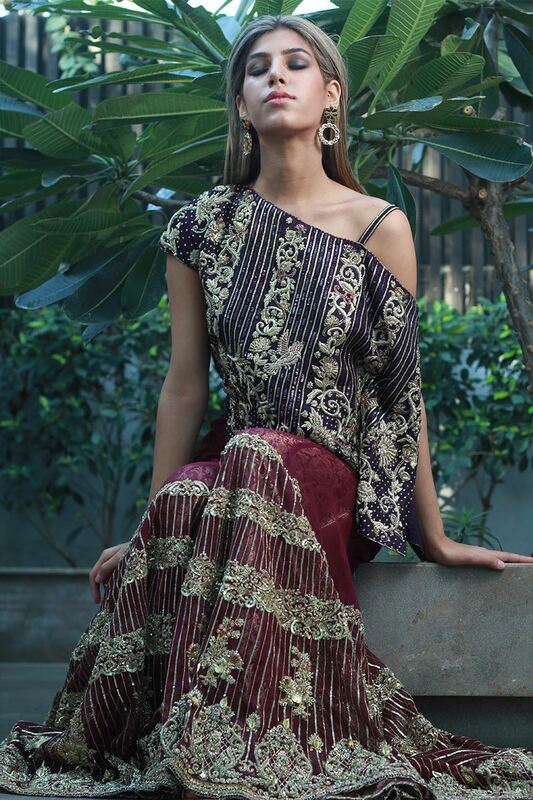 This collection was a tender ode to her birthplace – Bangladesh, and a poignant reminiscence of her love for Bengal’s rich culture, art, history and its colonial influences. The brand Shamsha Hashwani has also held several successful trunk shows in Pakistan, Bangladesh, UAE and the United States.